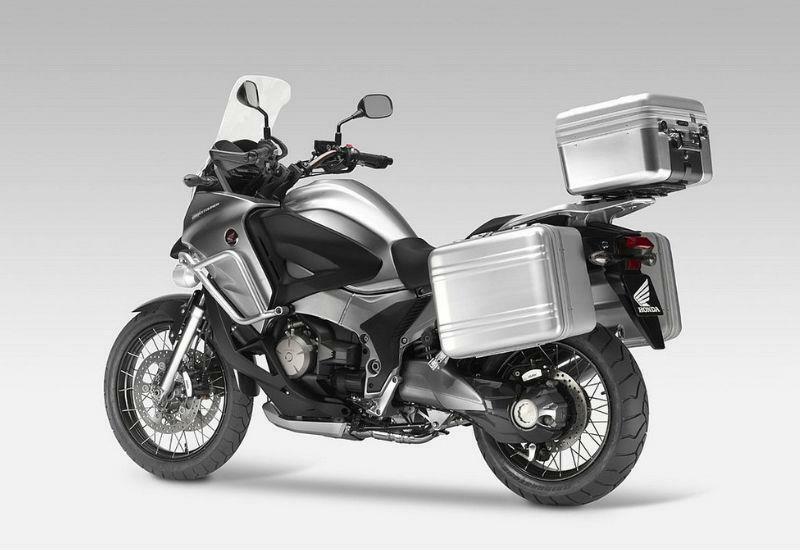 Honda has just announced that, as expected, its all-new V4 adventure bike, the Crosstourer, which was unveiled in prototype form at last year’s Milan Show WILL be going into production next year. 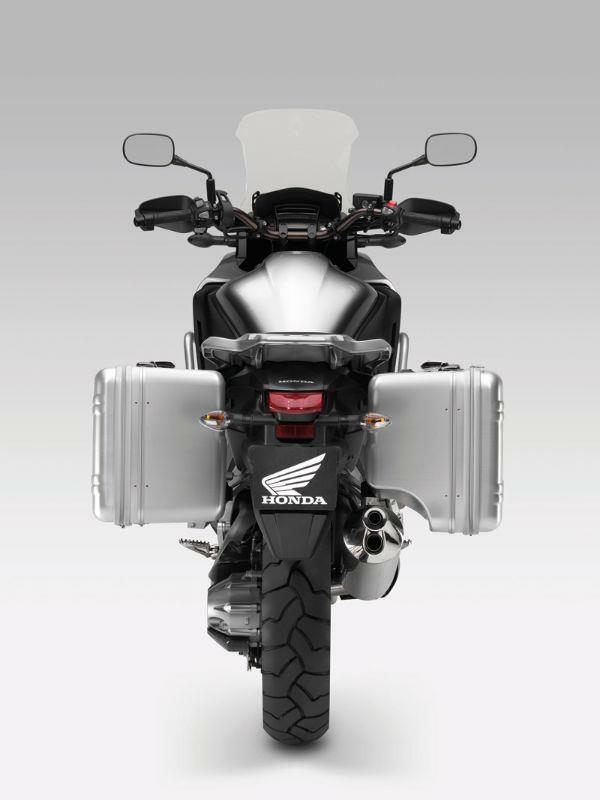 "Honda today confirms that the Crosstourer model unveiled as a concept at the 2010 EICMA show will go into mass production, and will be first revealed at the 2011 EICMA Milan show in early November, followed by its UK debut for customers to see at Motorcycle Live show from 19-27 November. 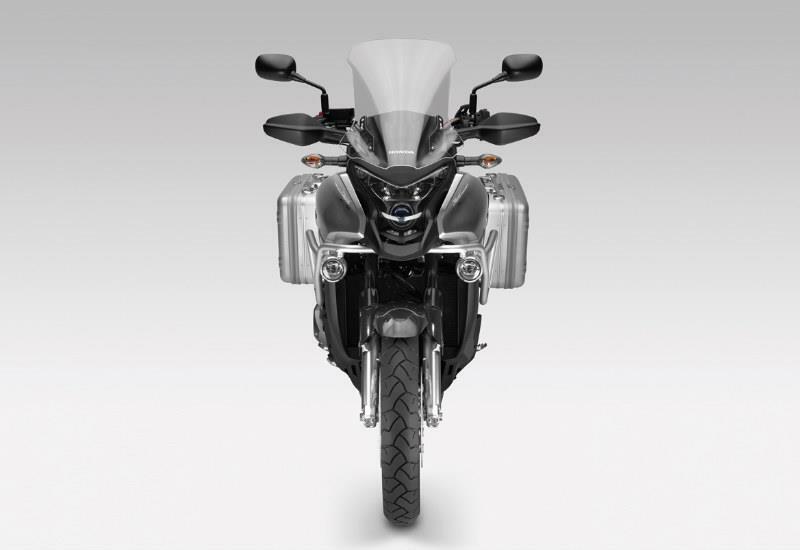 "The Crosstourer will deliver all the fun and excitement of a sports-tourer, with the comfortable, upright riding position and manoeuvrability of an adventure machine. It combines sports touring features, such as the powerful V4 engine configuration – also found in the VFR1200F – with long travel suspension, adventure focused riding position and dynamic off-road machine styling. "Underpinned by Honda’s V4 expertise, the machine will also be offered with the option of Honda’s innovative second-generation Dual Clutch Transmission technology. The Crosstourer offers a unique and versatile package that will provide great all-weather, all-road capabilities. 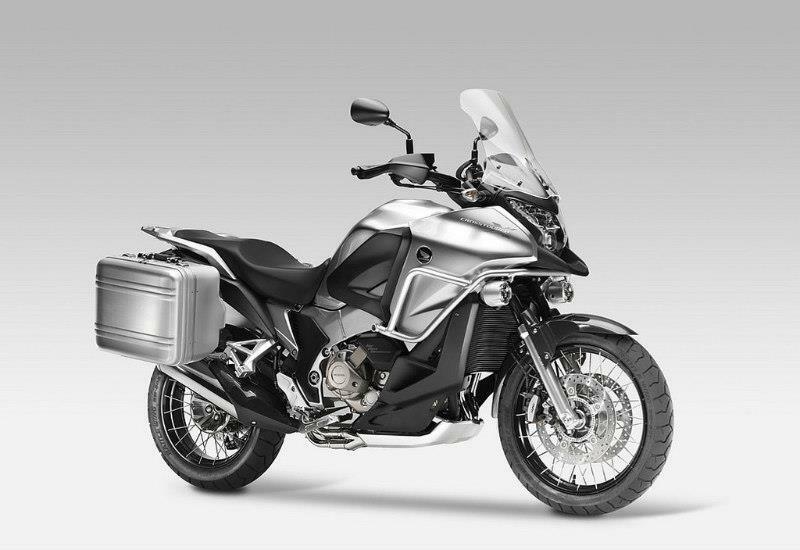 "Yosuke Hasegawa, leader of the Crosstourer development team said, ‘The Crosstourer offers a high-level fusion of vibrant off-road styling, upright riding position, V engine power and Dual Clutch Transmission that offers more direct power transmission and easy operation. We are convinced that we have successfully brought out new value in what can be termed the true crossover concept.’"